A traveling site work (location TBA). For the first time, the Los Angeles World Airports (LAWA) Art Program will present an original performance work at the Los Angeles International airport (LAX), entitled “Everywhere Nowhere”. 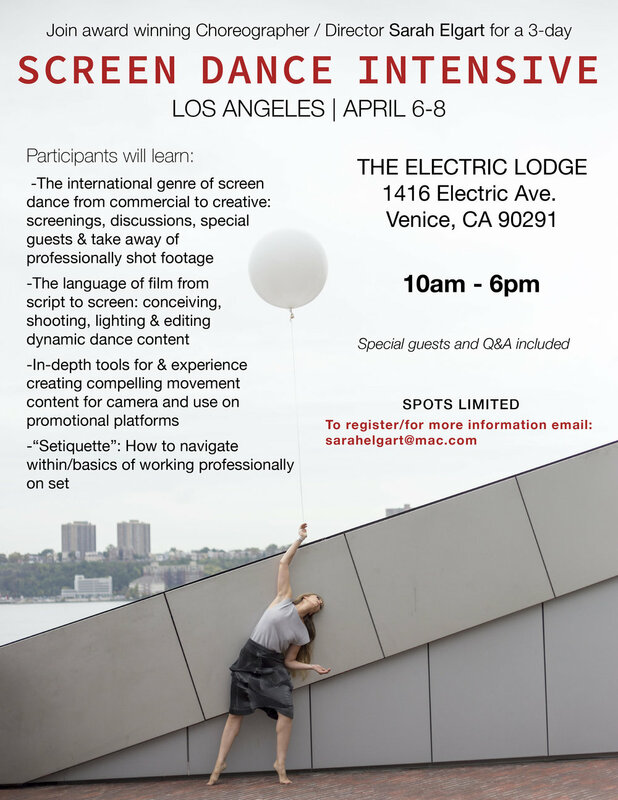 Directed and choreographed by Sarah Elgart, with an original score composed by Yuval Ron, “Everywhere Nowhere” is a site-specific, multi-sensory spectacle of movement, media and color. Come early for the Art Walk! The self guided tours are from 5-7pm, then stay for the performance. The performance of “Everywhere Nowhere” will begin at 730pm. This event is free and open to the public. "Everywhere Nowhere" was commissioned as part of the "Influx: Art at LAX," an ongoing public art festival featuring the work of 45 Los Angeles-based artists and 11 original, site-specific installations located throughout LAX. Prior to the performance of Everywhere Nowhere, LAX is hosting its first-ever Art Walk, inviting the public to take self-guided tours of the various Influx installations located in the airport’s public spaces. A new site-specific performance in collaboration with visual artist Gary Baseman at the Skirball Center. A reflective and ambient traveling site work at Van Nuys Flyaway Bus Terminal. Commissioned by Los Angeles World Airports and Los Angeles Department of Cultural Affairs. 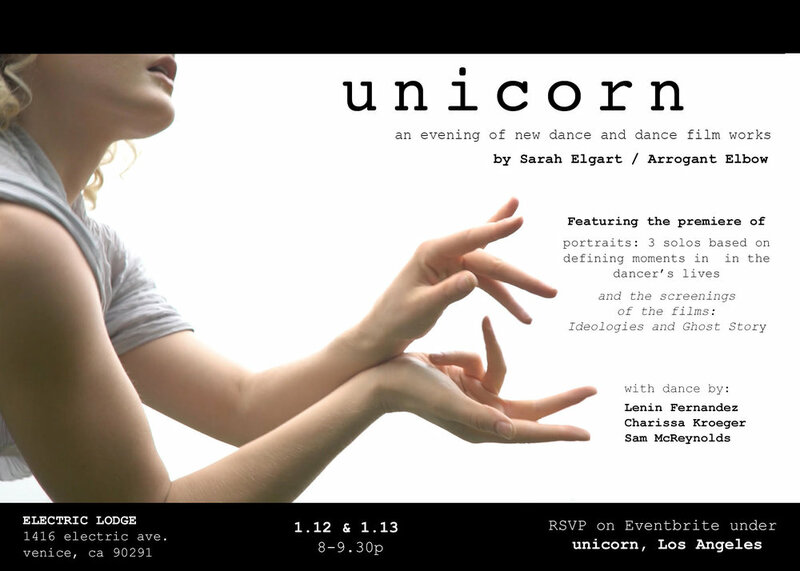 Choreographed and Directed by Sarah Elgart. Dance by Andrea Schermoly, Hai Cohen, Guzman Rosado, Ja Young Kim, Melissa Bourkas, Sabela Grimes, Sara Silkin. Musical score by Feltlike. Costume design by Swinda Reichlet. Projection by Stephen Glassman. *FlyAway Home is available for touring as an adaptable site-work or for stage, using community locals as additional performers.